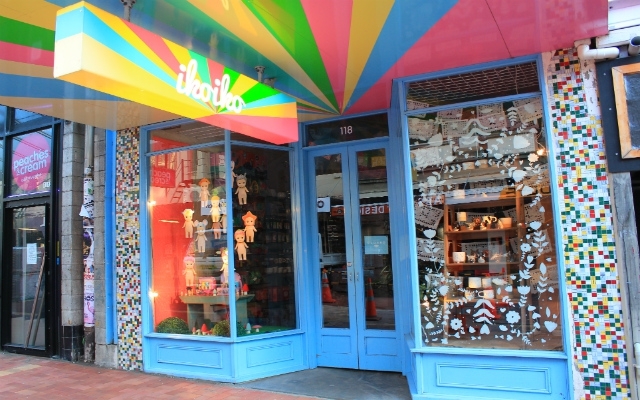 Visit Cuba Street for its boutique shops, cafes and bars that come to life late at night. Cuba Street is the hub of Wellington's entertainment district with a collection of boutique bars, cafes and shops and a distinct 'vibe' that comes to life late at night. 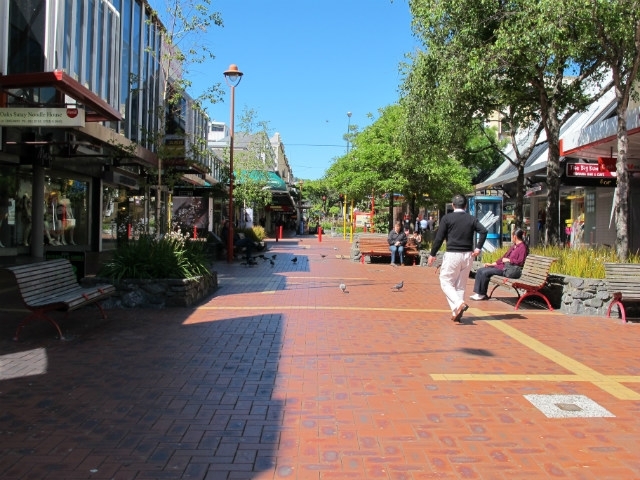 The subsequent rejuvenation of Cuba Street reinforced its status as one of Wellington`s prime retail streets. Cuba Street was also home to many artists and small businesses, and the street has retained this diverse mixture of business and artist influence today. Trams first ran up and down Cuba Street in 1878, initially steam driven before moving over to electric in 1904. The tram rails were removed in 1969 and the street has remained closed for motor vehicle traffic ever since. With the suburbanisation of Wellington in the 20th century, many residents moved out of the area and Cuba began to lose its trade and popularity. 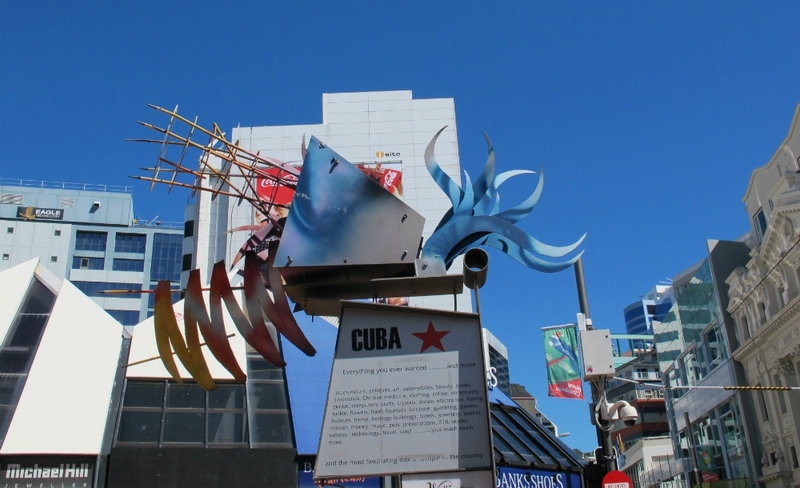 The establishment of Cuba Mall in 1969 helped revive the fortune of the street. 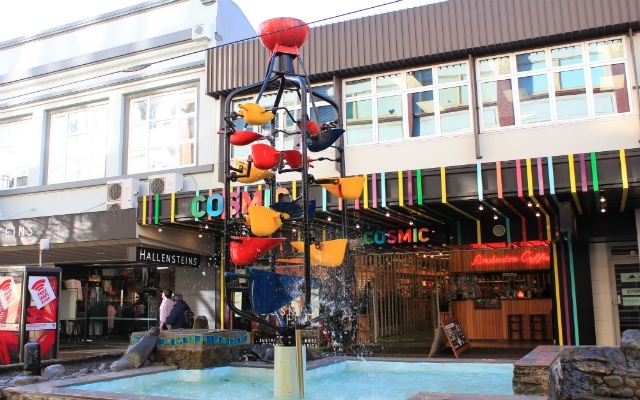 Today, Cuba Street remains a unique part of Wellington, with a strong community spirit and a vibrant atmosphere largely unchanged from the 20th century.